Tardif Diesel offers a wide range of certified genuine and aftermarket parts for all truck brands. We maintain a complete inventory of truck and engine parts, as well as truck and trailers accessories for all your needs. 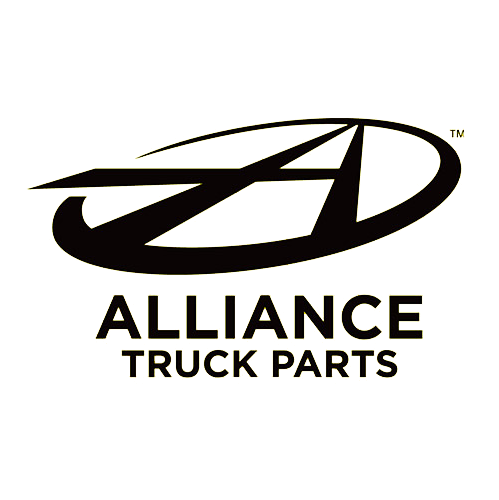 Alliance Truck Parts has over 40 product lines for your truck. All Alliance Truck parts meets or exceeds the original manufacturers’ specifications (OES) and is backed by a year-long guarantee, with unlimited mileage. 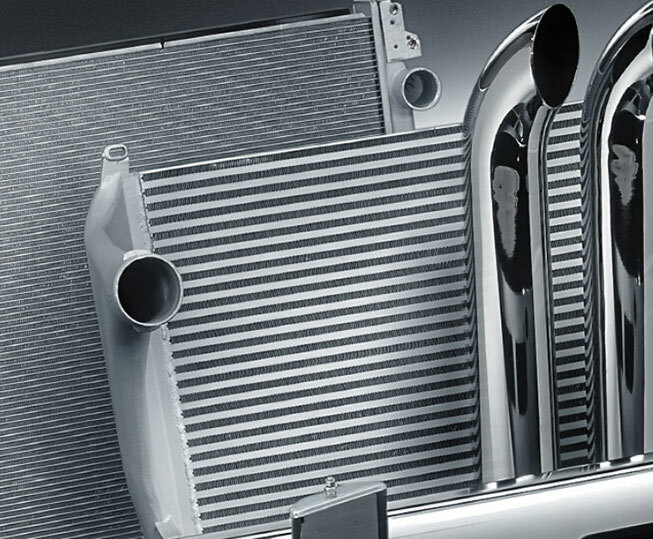 The Alliance Truck Parts accessories line offers a huge selection of fittings, maintenance supplies, tools and diagnostic equipment for your heavy-duty truck.